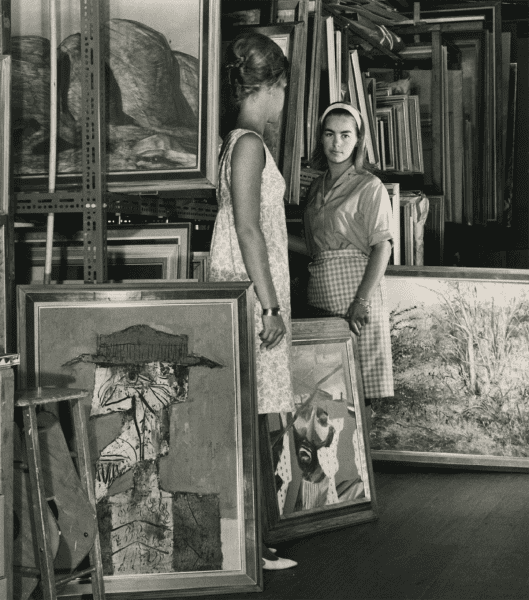 Caroline Purves (r) and Kay Fairbarn in the gallery stock room, 1964. 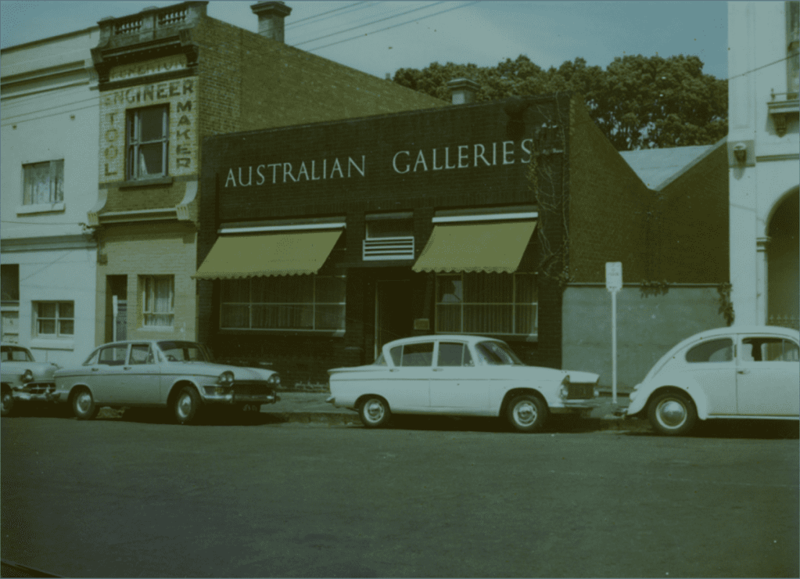 Stuart Purves recalls the day in 1956 that he and his siblings were lined up by their mother and told that she and their father were going to open a commercial art gallery. While there wouldn’t be much money for family spending, she said, the venture “might be interesting”. It was: by 1966 Purves had joined Australian Galleries, the business his parents launched, and there he remains as the long-serving director. It’s been a success. Having seen so many decades through the lens of the art world, Purves has witnessed an extraordinary amount of work come and go from his walls, and spent much time with many of the country’s most significant artists. And since those early days, he has watched the industry weather once-unimaginable changes. 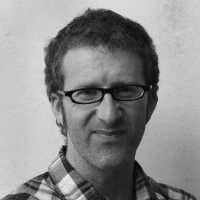 So it is a surprise when he says that while everything has changed, nothing has changed: business methods may have altered, but the core enterprise remains intact — showing artists’ work in the best possible way. 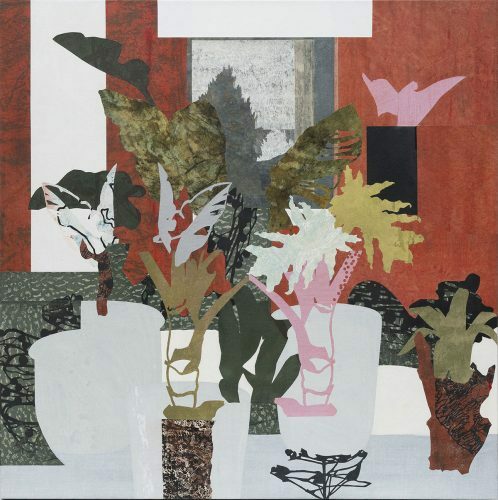 The commercial gallery scene in Melbourne has had a strong core of players since it started to seriously expand in the 1960s, as Australians began to put greater faith in home-grown art, and sales began to climb. In the inner suburbs in particular, some of those founding businesses still thrive, despite having endured enormous changes. At Australian Galleries, Purves says there will always be collectors who need to acquire art because they need something intangible or “beyond” in their lives, something an artist can say that will “fulfil their own souls”. “Artists put their heart, soul, intelligence and creativity into work,” he says. “It delivers something special to society.” His aim has always been to provide that space and enable artists to show, to keep the focus on them. His business has grown from one building to three major sites: the primary galleries in Melbourne and Sydney plus the Stock Room across the road from the Collingwood base. Purves owns the buildings and says the move to purchase them was one of the wisest things he has done, giving him a bankable asset underfoot. The business itself — selling art — has always been susceptible to market fluctuations, but Purves says it was Albert Tucker who first got the local art-market powering along, returning from America in the 1950s and saying Australian art wasn’t nearly expensive enough. 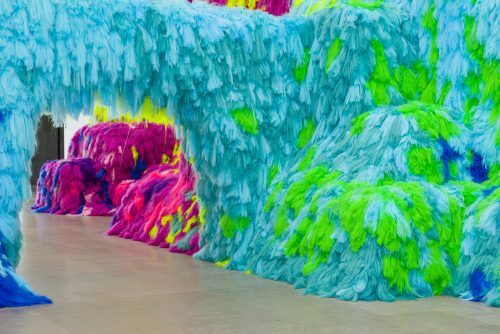 Prices began to rise, feeding into the auction system, with work by the big names making it into museums, and other pieces “floating around as art currency”. An interdependent cycle between state-run and commercial galleries began to develop. 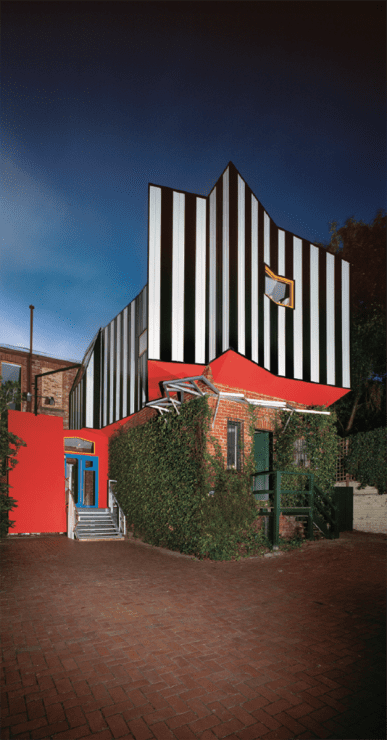 Purves’ Australian Galleries in Collingwood is not far from Niagara Galleries on Punt Road, where Nuttall has been at the helm since 1978, initially with two co-directors (both of whom left within five years). Named after its first home in Niagara Lane in the city, the gallery has long been a star on any serious gallery-goers’ map, though these days Nuttall is intrigued by unexpected rounds of visitors when some mysterious blogger has reviewed a show.